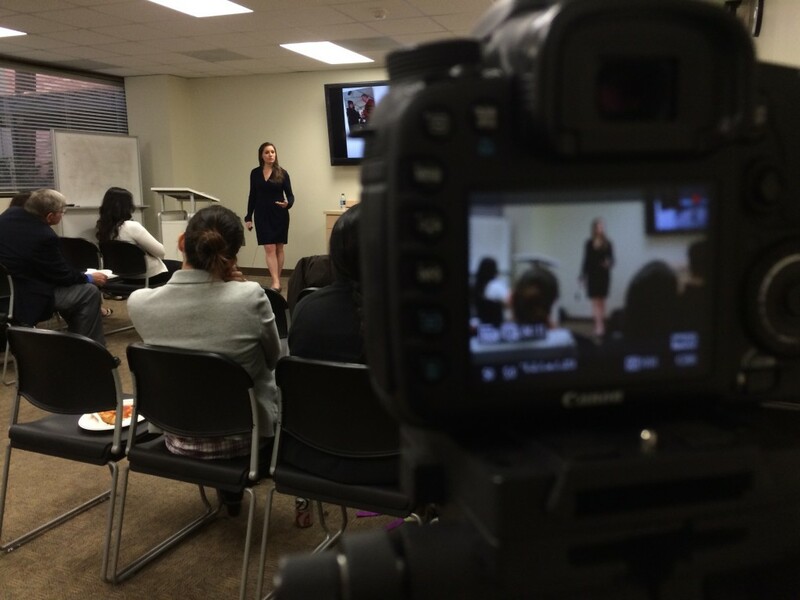 Last Friday, Jan. 31, I shared my inspirational narcolepsy story at UCLA Medical School. 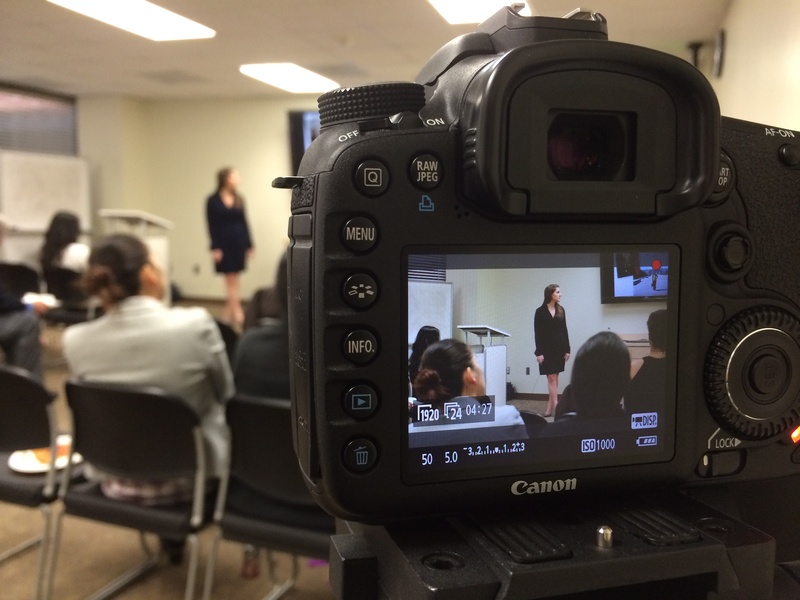 In one hour, we laughed, cried and changed perceptions about narcolepsy in future doctors. The medical students had recently studied narcolepsy in their curriculum – briefly learning the symptoms and watching a few YouTube videos. 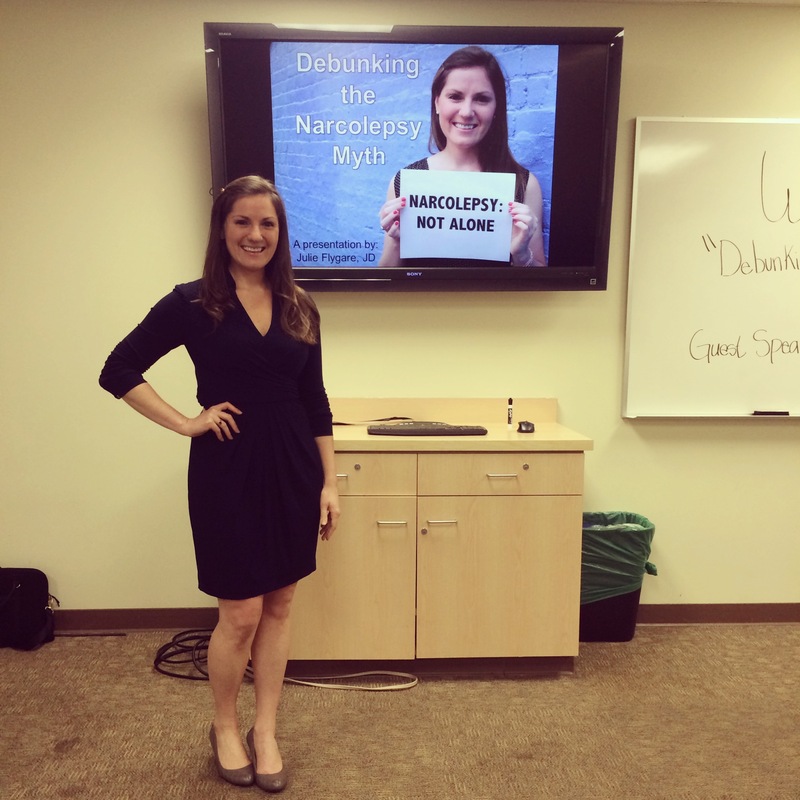 I was honored to add my patient perspective to open hearts to the REAL narcolepsy. In my speech, I shared my mysterious symptoms and path to diagnosis. Next, I explained realizing narcolepsy was more than a “speed-bump” and learning how to cope in law school. I also described my transformation from feeling ashamed and hiding my narcolepsy to becoming a spokesperson, author and advocate. Wow, receiving this feedback brings tears to my eyes. It’s been a long tough journey, but speaking is my favorite thing to do in the world. I’ll continue sharing my story with gratitude and determination. Thank you to Dr. Stuber, Dr. Harper and Monika for warmly welcoming me to UCLA Medical School. Thank you to Alex Withrow for his expert videography. Select clips will be available in the future.